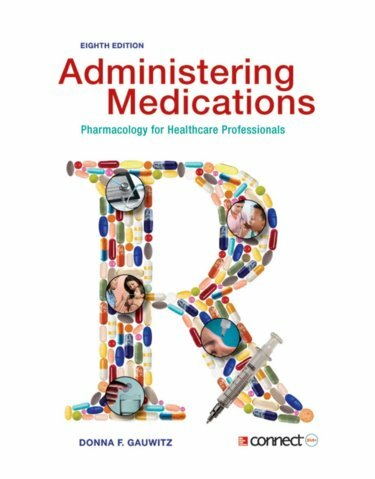 Abstract: Administering Medications: Pharmacology for Healthcare Professionals is designed to teach the safe administration of medications to healthcare students. The organization of the chapters primarily by body systems allow students and instructors to build a knowledge base that starts with the fundamentals of medication administration and progresses through the drugs frequently used to treat most commonly found disease of the associated body system. 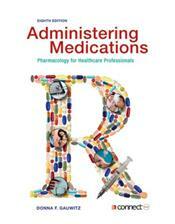 The text's many features help break down the various aspects of drug administration, allowing the student to gain a full understanding of when and how to administer medications.